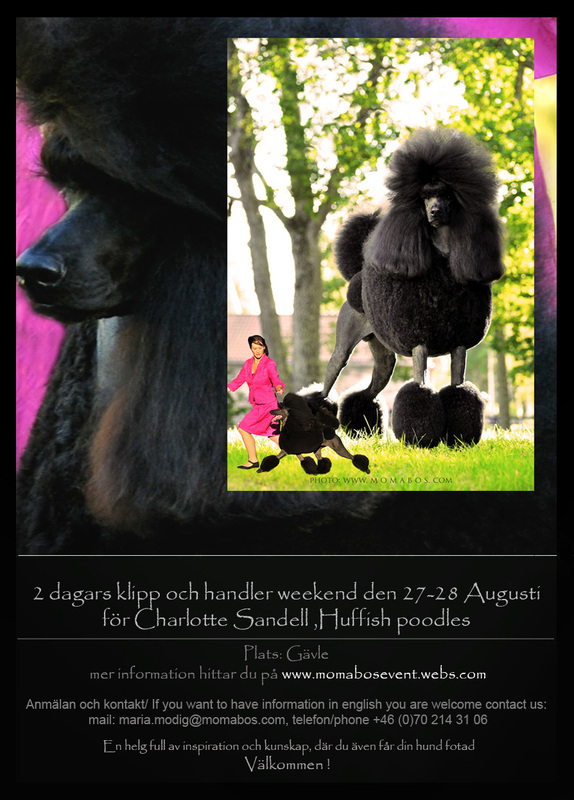 Off for a grooming seminar in Sweden, Gävle! Another Grooming seminar in the weekend! Now I am leaving to have a grooming and handling seminar for the whole weekend. I think this is the 4th time me and Maria Modig, www.momabos.se that is having this together. Good Luck to all of you that are showing at Gotland and Ljungskile. William is back to normal after the incident last night, he really scared us but now we know what can happen with him. ← Baby William in the ambulance helicopter!